Surface Roughness Measurement : Every Machine Shop understands the importance of surface roughness. The surface finish of moving components in contact with each other determines how efficiently they will work and how long they will continue to work before failure. Shafts, bushings and bearings if not finished to the correct surface roughness will reduce the life expectancy of a system. The control of surface roughness is of primary importance to ensure that the assembled system will operate efficiently. In the pharmaceutical industry surface roughness is important to ensure cleanliness. A smooth surface is easier to clean and drain efficiently. The ASME BPE specification details surface roughness requirements for components and this is especially important when the component has the potential to be “product contact”. Rough surfaces will hold foreign material which then have the potential to contaminate the product. SF1, SF4 are the ASME BPE surface finish designations for mechanical and electropolished surface finishes. It is critical for the correct functioning of a system that all components meet the surface roughness requirements. 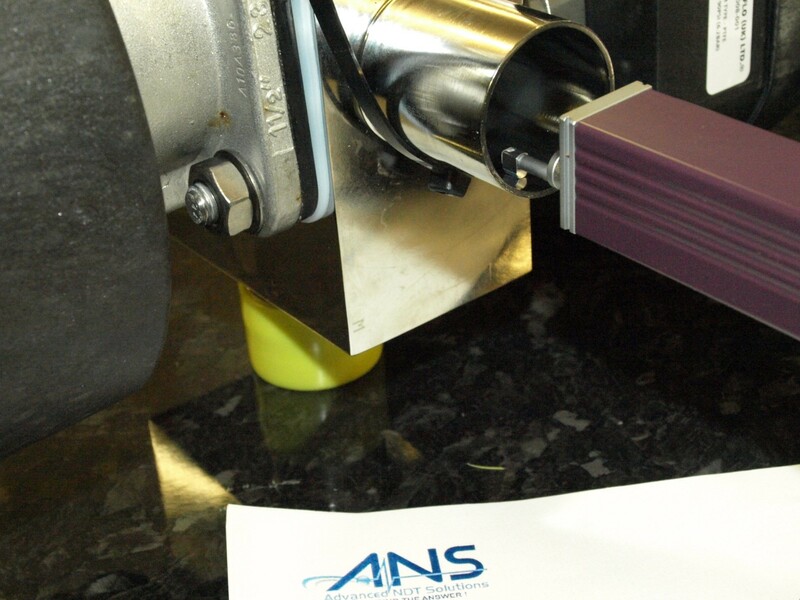 Advanced NDT Solutions provide surface roughness measurement and can assist in ensuring that the surface roughness requirements of components meet specification requirements.